The nation’s three premier brands are now Everidge. Our latest commercial refrigeration equipment innovations and high standard of customer service give us an unmatched combined capability. Use our self-service sizing tool to select the walk-in cooler that’s perfect for you. Enter your cold space dimensions and needs to find the ideal refrigerated solution from any of our three brands. Check out our ThermalRite Prep Tables—an ergonomic cold food equipment solution. Versatile designs can accommodate any foodservice kitchen needs, with slide-out drawer systems and food-safe work surface temps. Everidge brands offer the innovative cold storage solutions you need—and you benefit from our reliable, responsive, turn-key start-to-finish customer service. Our commercial refrigeration equipment brands provide a purchase experience that is a true partnership. From design to manufacturing, from shipping to installation and operation—Everidge is with you every step of the way. Specialize in walk-ins customized to fit your foodservice application in addition to blast chillers, prep tables, and vacuum sealers. 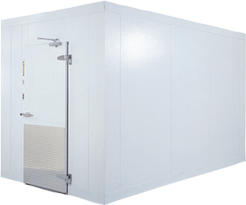 Our one-piece walk-ins create extra space for cold storage—outdoors—for any size foodservice application. These top-quality walk-ins can be tailored to fit your retail operation, creating innovative refrigerated solutions for any size store. Not sure what walk-in is right for you? Click Here! Everidge also offers Construction Services for custom installations. Click here to learn more. Learn more about the combined strengths of our Everidge brand’s products and unmatched service guarantee—every step of the way. What’s the latest in refrigerated innovation? 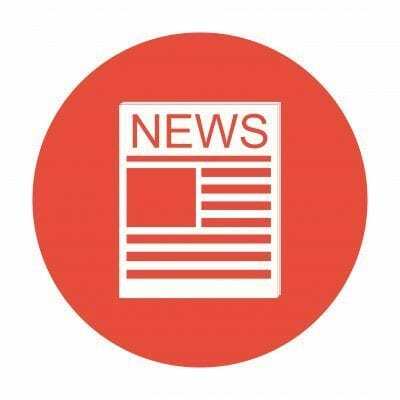 Check out new products or the next opportunity to see Everidge brands for yourself. This need-to-know section is everything educational for Everidge—product specs, sales support, brand info, and videos.